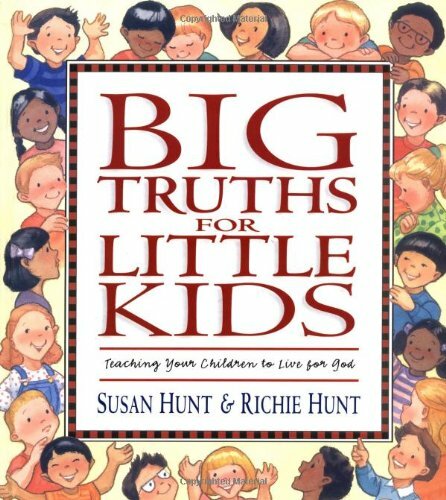 by Susan Hunt, Richie Hunt | Religion & Spirituality | This book has not been rated. This wonderful book, with its easy-to-use story format, can help you teach the basic truths of the Christian faith to your children. They'll learn right along with Caleb and Cassie that God's ways are the best—and that even as kids, they can live for His glory every day.